Banger 2.0 Plus – 27.5 - MrWolf s.r.l. 2 Banger 2.0 27.5"- tire from 2.8" to 3.0"
HOW DO I CHOOSE THE SIZE OF MY BANGER? In the MTB'wolrd there are dozens of tire manufacturers and thousands of types of tires, compound and chasing. In this vast and not-standard world we have tried to develop a product that would ensure the best fit from XC to PLUS. Obviously there are exceptions, and of course the set up may not always be extremly simple. To ensure a fast set up and incredible performance we have created this board which, considering the main manufacturers, helps to choose the best Banger for your tire. if the flaps remain at a distance of more than 20mm (for rims from 20mm to 30mm) or 30mm (for PLUS rims with inner channel 30 / 35mm) the size is definitely wrong and we invite you to replace it with a lower size or a tire with a more generous section. Proceeding anyway with the set up in most cases leads to damaging the cells or the outer surface of the Banger with the result of a premature degradation of the system and reduction of lifetime. Set up a Banger with a "lower size" does not mean having lower performance, but simply a correct product for the tire you are using. 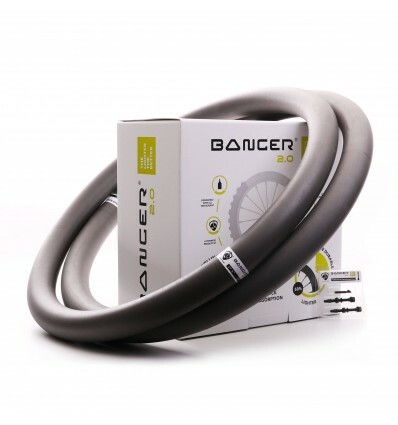 Banger is a system which uses a very low density technopolymer designed and developed specifically for the MTB sector. 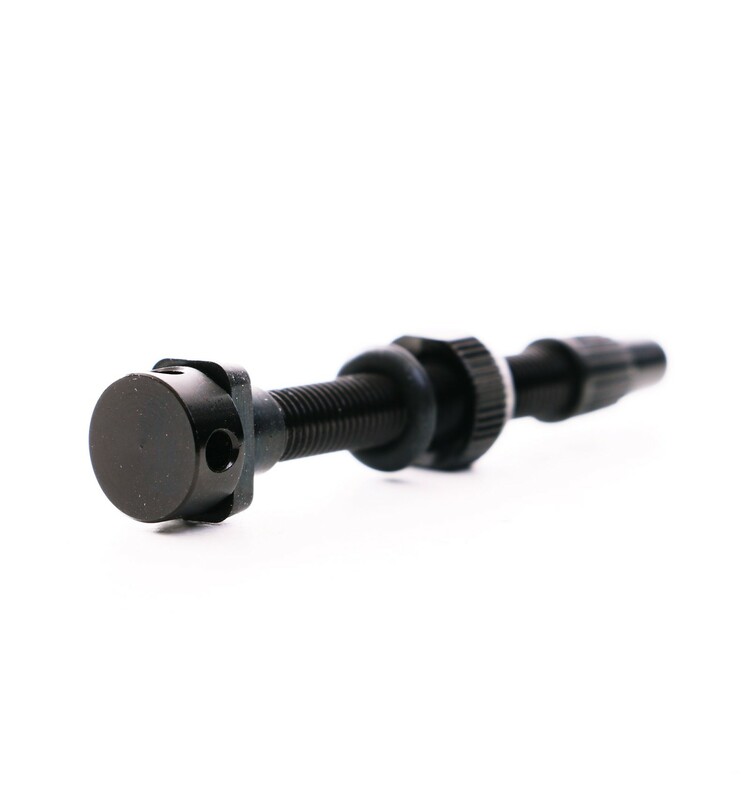 It can be inserted into any tire and is easy and fast to assemble (10 seconds) on any type of tubeless-ready rim available on the market. 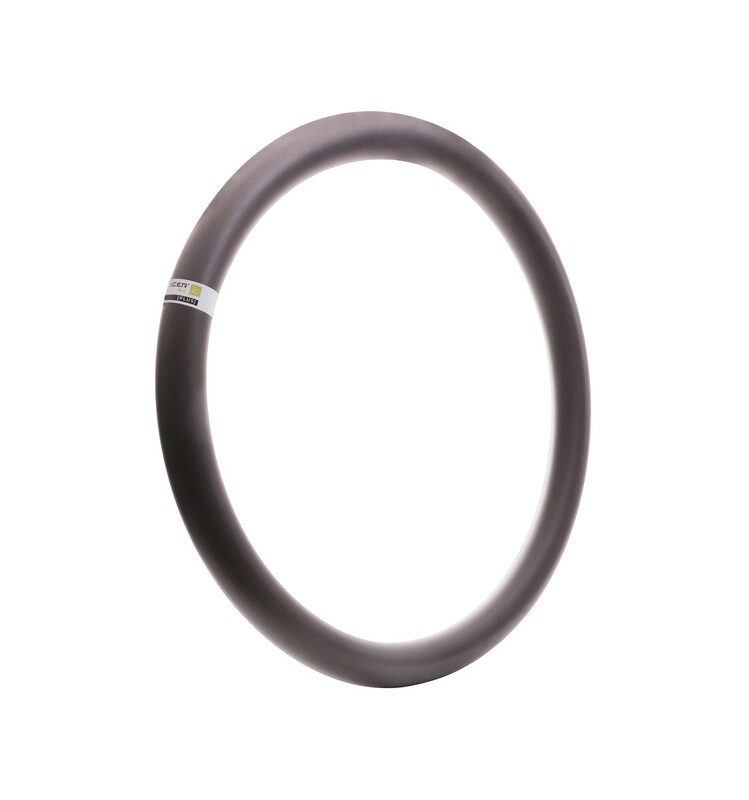 Banger reduces the volume of air inside the tire by 95%, taking the wheel set to a 2.0 level. 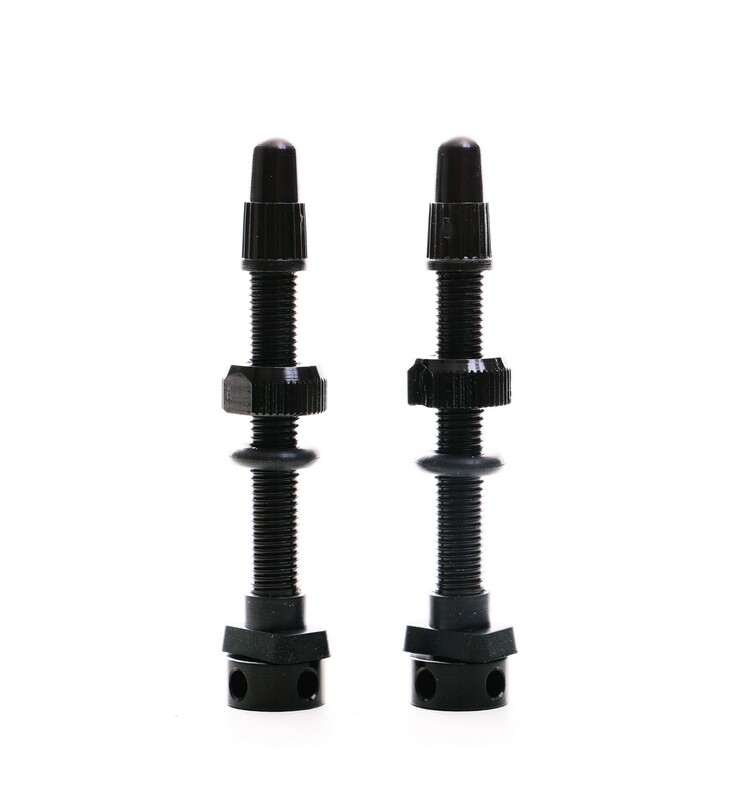 Shocks are absorbed, vibrations are reduced and feeling and stability increase markedly. Once you’ve added Banger just a few meters are enough to discover totally new features of your bike. Thanks to Banger’s super-light techno compound and its elasticity it guarantees smooth sensations, speed and safety. Banger also provides incredibly efficient "flat prevention", reducing the risk of punctures or cuts to your tire by 90%.